The ultimate skin-care make-up. Clean, Natural and Vegan Make - up. Jane Iredale says the most beautiful cosmetic you can wear is a healthy skin. That is why everything she develops is a true extension of skin-care. 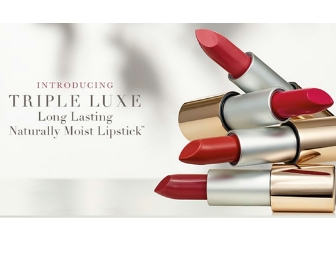 Her range is not just a refinement of conventional make-up, its a different technology. So effective, it is recommended by plastic surgeons, dermatologists and skin care professionals and worn by celebrities the world over. This leading range is free from parabens, fillers, synthetic dyes and artificial fragrances along with a huge range of colours from natural pigments. Jane Iredale products are so gentle, they can be applied immediately after a treatment to camoflague redness or enhance the effects of a facial. Minerals allow the skin to breathe and function normally, making them ideal for everyone but especially for those with problem skins. The ultra-fine particle diffuse light creating a soft focus effect without looking heavy or caked. Mineral cosmetics are non-irritating, feel weightless and last far longer than traditional make-up. 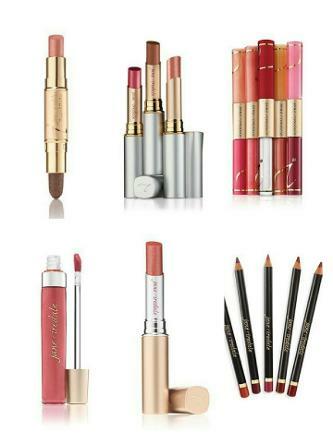 Jane Iredale offers an unrivalled variety of products. It's the only range that offers five different types of foundation (SPF 15 - 25 ) , allowing you to create a flawless coverage in a finish to suit your needs. 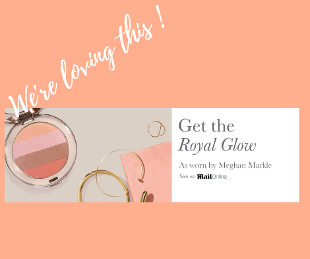 There is also a wide array of eye-shadows, mascaras, blushers, lip colours, hydration sprays, application tools and make-up kits which allow you to create a range of looks, from barely there nudes to dramatic evening make-up. Why not come along and try out a comlete new make- up look? 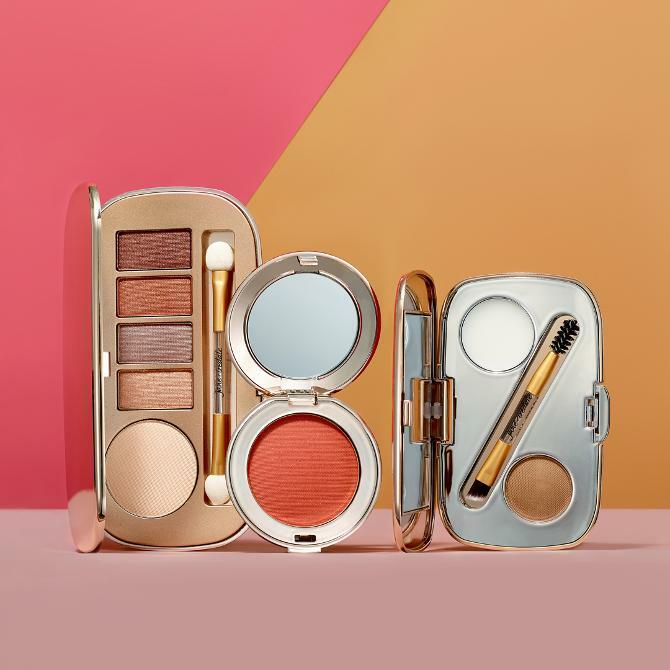 Using the Jane Iredale Skincare Mineral make - up you know that you'll be treating your skin to the highest grade minerals and very best ingredients. Not sure what is best for you? Let us assist you. We have event days using the Visia Camera to take pictures of your skin and show us whats going on underneath. Our fully trained adviser will then show you products to suit you and how to use them. Treatcard points available for any purchases made.